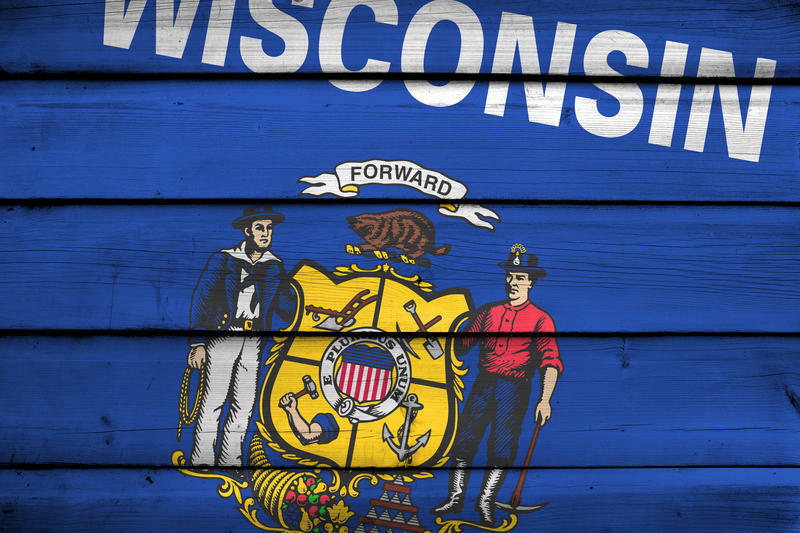 After weeks of speculation about whether the “blue wave” would continue in Wisconsin, the results from Tuesday’s special elections are in, and they are mixed. Republican Jon Plumer of Lodi won an Assembly seat north of Madison. He garnered 54 percent of the vote, to defeat Democrat Ann Groves Lloyd. Meanwhile, Democrat Caleb Frostman collected 51 percent, to topple GOP state Rep. Andre Jacque for a state Senate seat in the Green Bay area. Both districts lean heavily Republican, and both parties are claiming some sort of victory, in light of the varied outcome.